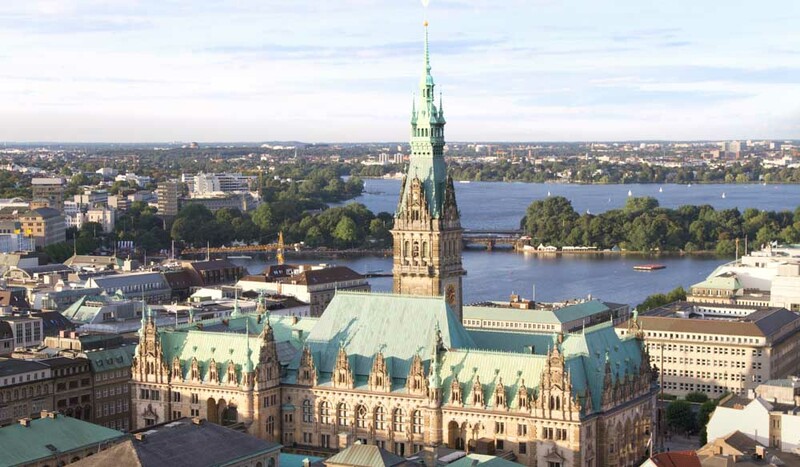 What is the one thing people should know about Hamburg before visiting? It’s really hard to get tickets for our new landmark: the Elbphilharmonie or Elbe Philharmonic Hall (pictured above). Located next to the Elbe River, it has just opened and is one of the most acoustically advanced concert halls in the world. Make sure you book tickets before arriving in the city. Is there an experience that only locals know about (and that you can share with us)? The Elbstrand is one of the places locals really love. You can get there by ferry, have a drink or a pizza and enjoy the sunset by walking next to the river; many locals come here with their dogs and sit on the sand. Exploring Alster Lake by renting a canoe and taking a little picnic with you is also pretty popular. The Schanzenviertel has many bars and restaurants that are very crowded but mostly with locals; tourists usually visit the Reeperbahn in the St. Pauli district. Eppendorf is also very popular for its bars and restaurants, which are a little more sophisticated compared to the Schanzenviertel. There’s Unger for the ladies and Braun for the gentlemen, as well as the Alsterhaus where you can find almost everything. For something a little different head to Eppendorf, where you’ll find some nice German designers with their own little stores. That would be the International Maritime Museum. It is located in the heritage-listed Kaispeicher B building. Three thousand years of maritime history are displayed over nine ‘decks’ with precious exhibits, model ships and paintings. There is an entire deck dedicated to marine research. Another special place is Spicy’s Spice Museum, which tells the story of the spice trade. Definitely Blankenese, which is next to the Elbe River. 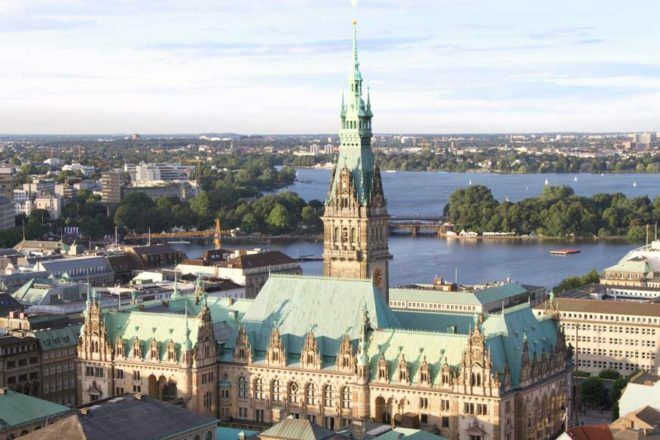 And the Speicherstadt – the largest warehouse complex in the world, just next to the HafenCity, the newest neighbourhood in Hamburg and worth a visit, too. Have breakfast at the Fish Market on the Elbe River that’s open from 5am to 9am every Sunday – you’ll be joined by people who have just finished partying in the St. Pauli district. Then you should go on a boat trip to Landungsbrücken to take a little walk to St. Michaelis Church where you can listen to an organ concert at noon. For lunch you could choose one of the many restaurants in the Portuguese District. Afterwards take the ferry to get to Blankenese or the Elbstrand. How about an opera or ballet in the evening, before having dinner at the nice Japanese-Peruvian restaurant at Fairmont Hotel Vier Jahreszeiten? To perfectly end the night, enjoy some fancy cocktails at the bar nearby. What is the one thing that visitors should take home with them? There is a special hat that the former German chancellor Helmut Schmidt wore a lot; since he was from Hamburg it’s now a typical Hanseatic souvenir. A classic experience would be to taste our delicious Franzbrötchen – a pastry with a lot of cinnamon.